The TCS E-com office is located in a multistory building in DHA. 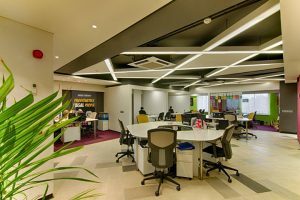 The design of the customer care center on the ground floor incorporates the colour of TCS brand to create a modern and vibrant space. 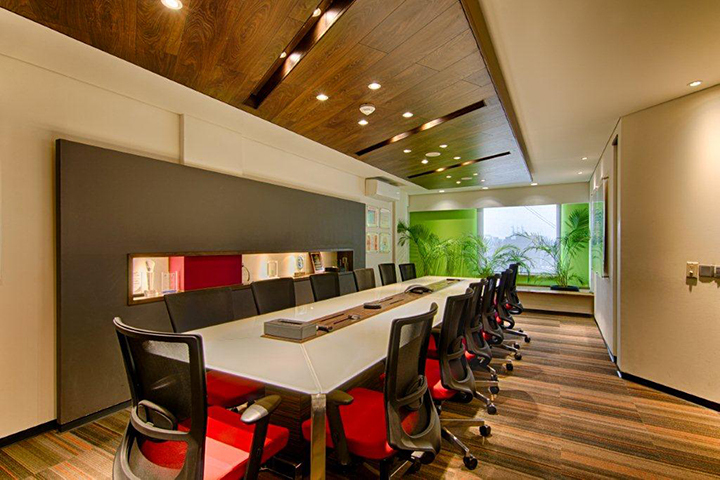 The office spaces above through their open plan design encourage team work and interaction amongst staff. 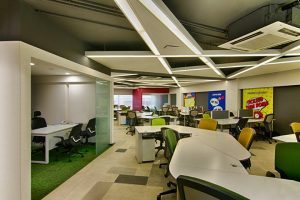 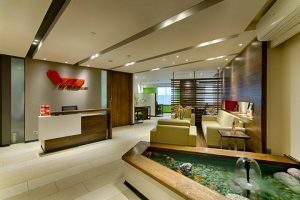 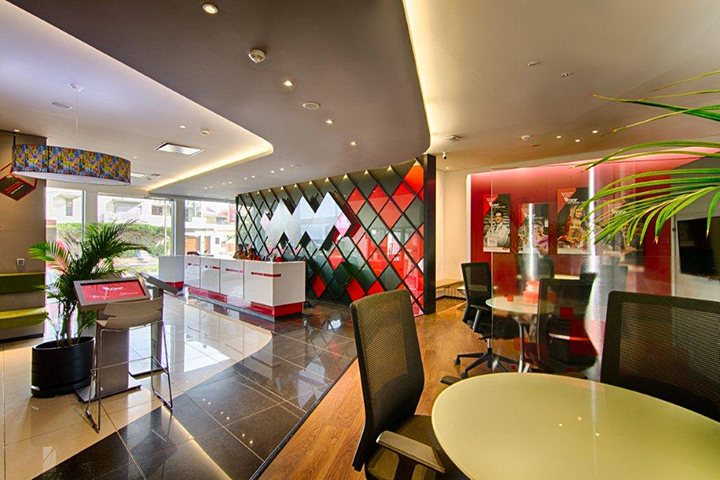 The furniture and the light fixtures for the offices and the board room have been custom designed for a unique and distinctive character.